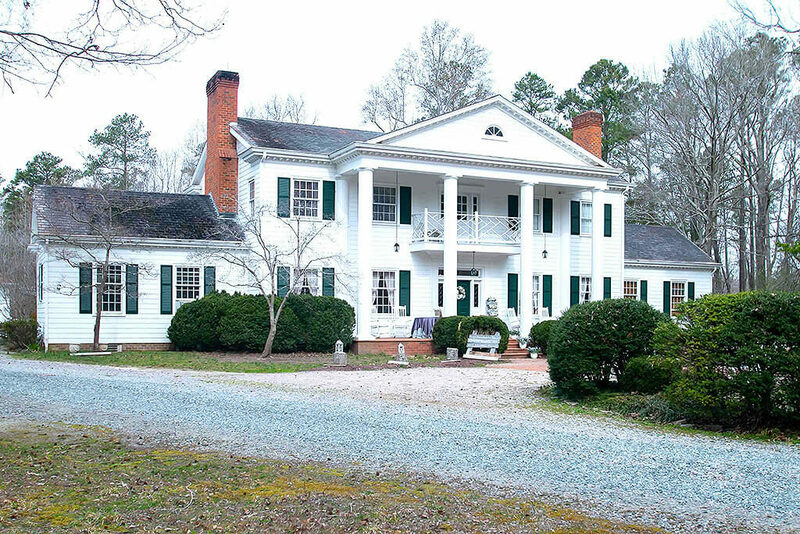 The Inn was purposefully built in 1979 in the style of an old Virginia plantation. 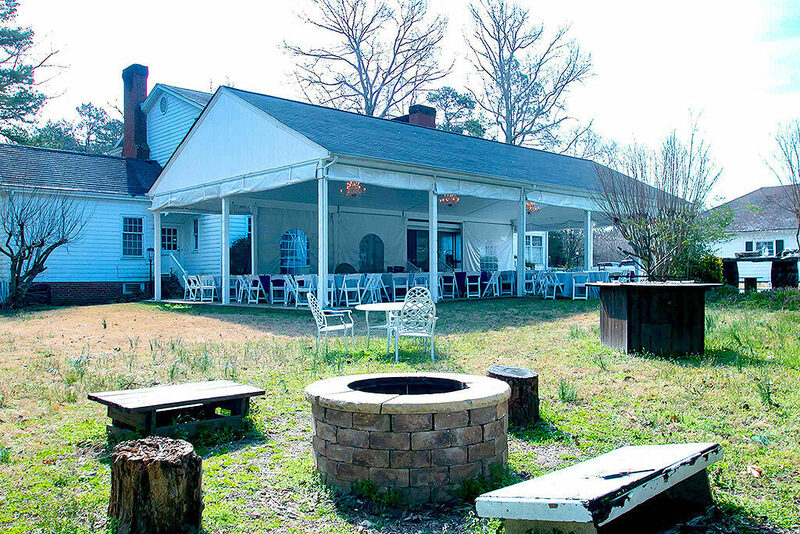 It is perfectly designed to accommodate weddings and events up to 500 people or smaller parties or receptions. 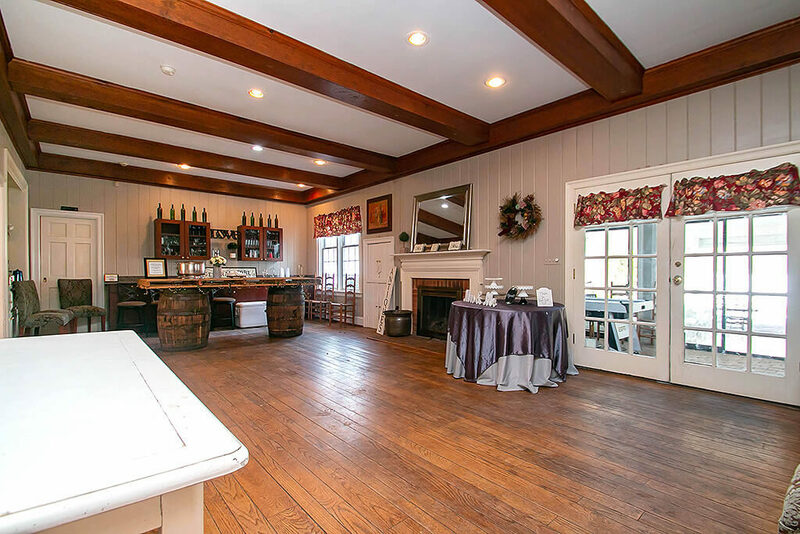 The rural location outside of the Richmond, Virginia metropolitan area is perfectly removed from the noise and confusion of the city and allows your event to be completely private, yet easily accessible. 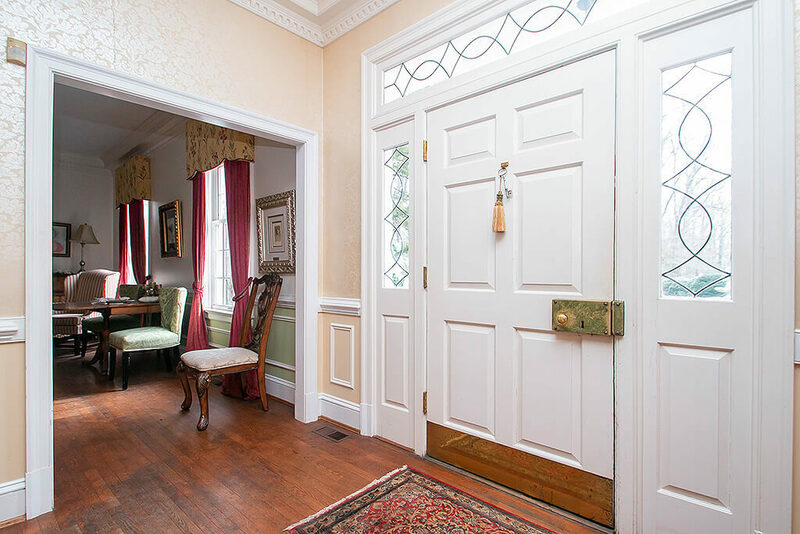 On the Main Level, you have a Parlor, a formal Dining Room, a Kitchen “to-die-for”, a Great Room, a Powder Room, and 2 delightful Guest Rooms. 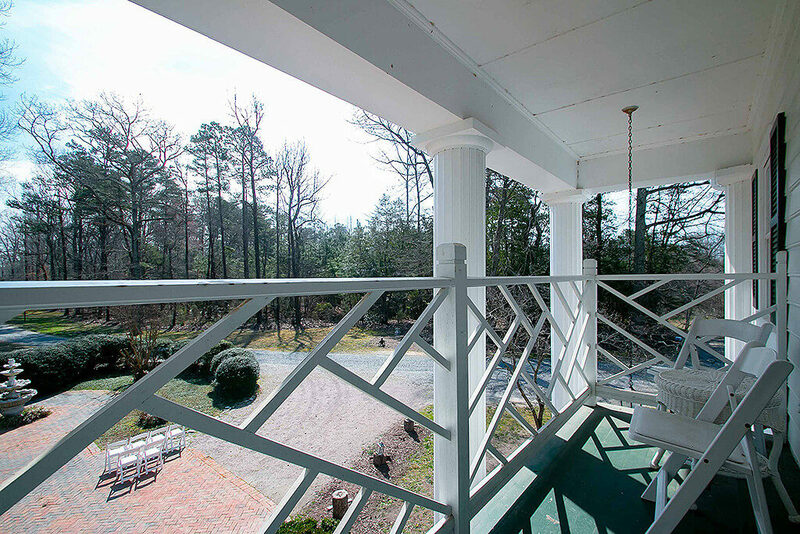 Off of the Great Room there is a Sun Room and the covered entrance to the 30’ x 60’ Pavilion. 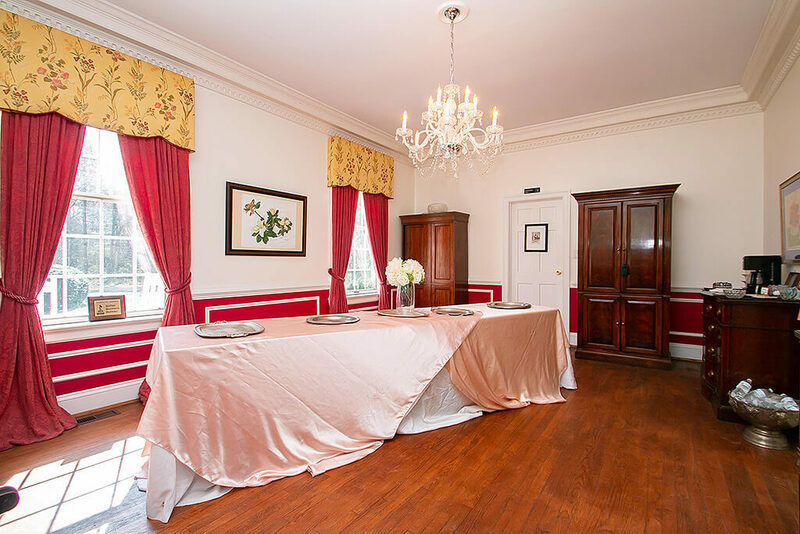 On the Upper Level, there is an elegant Bridal Suite complete with a luxurious bath and a pedicure room! 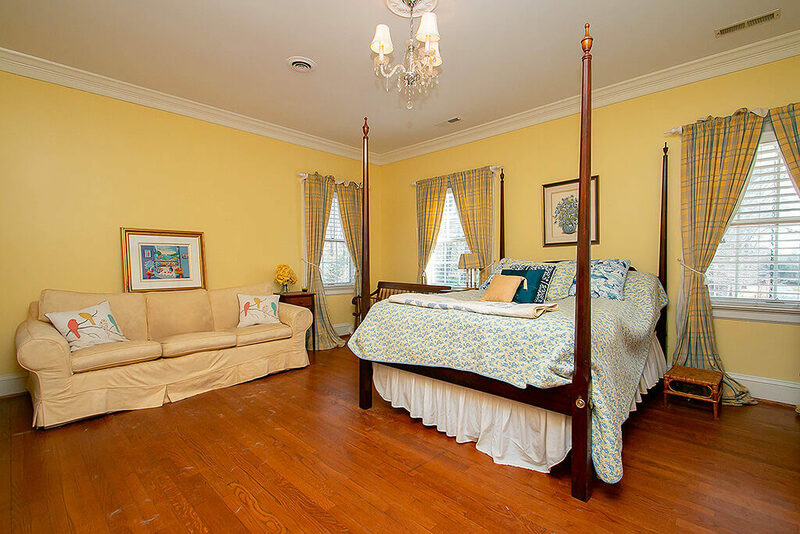 There are 2 other guest rooms on this level that are perfect for the Bride’s Family. A complete Laundry facility is also located here. 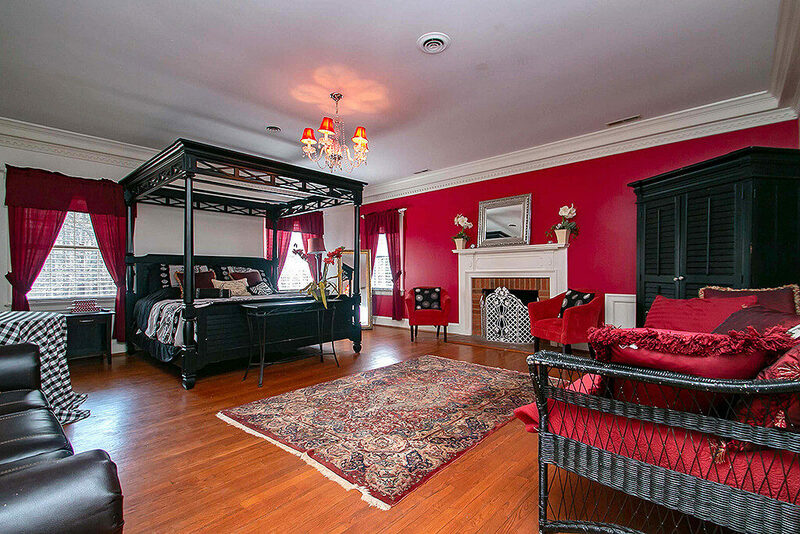 The Lower Level is private for the Owner’s use. 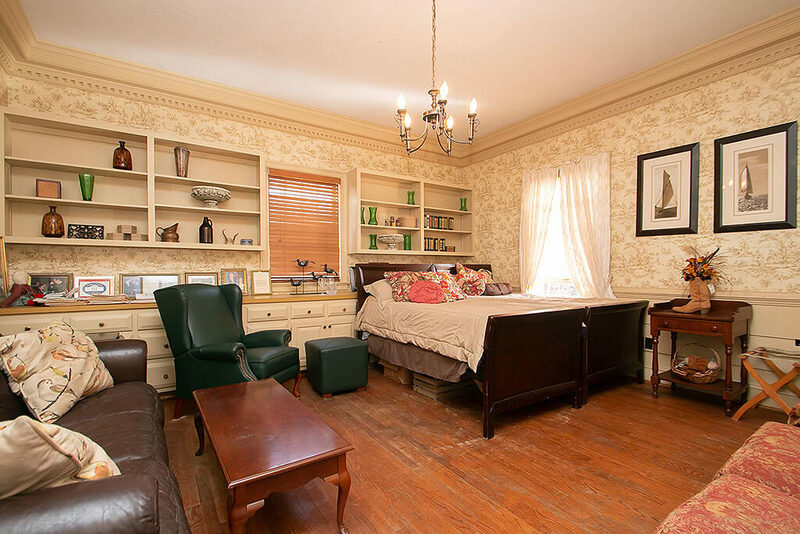 Here you have a master bedroom with an adjoining bath and 3 other rooms that can be bedrooms, an office or storage. 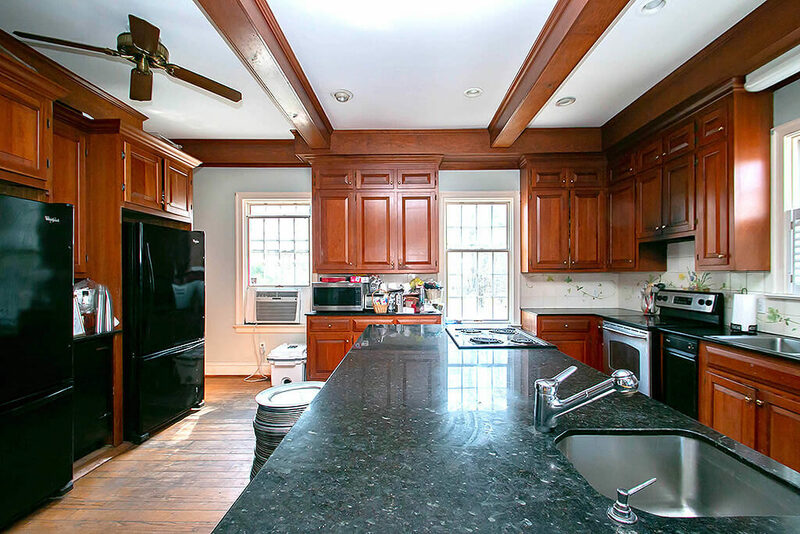 You also have an extensive Great Room and a small kitchen. 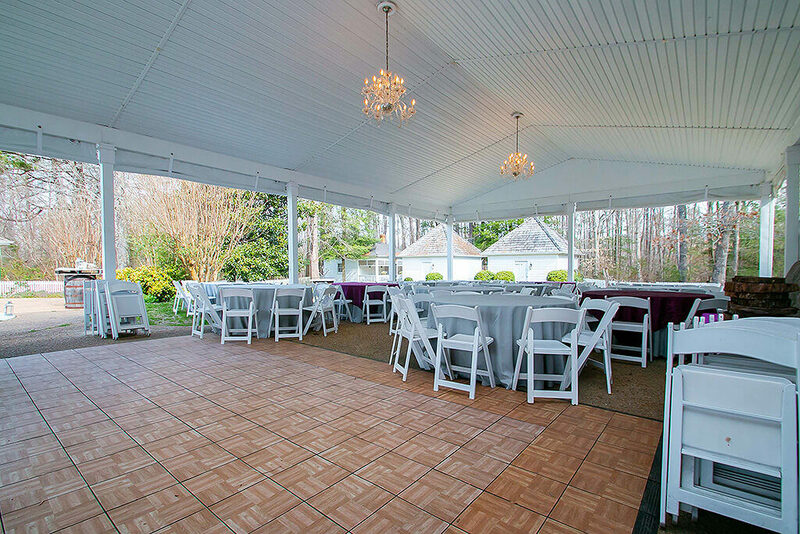 The permanent Pavilion with crystal chandeliers seats 150 guests and can accommodate many more for receptions. From here you access the extensive lawn. 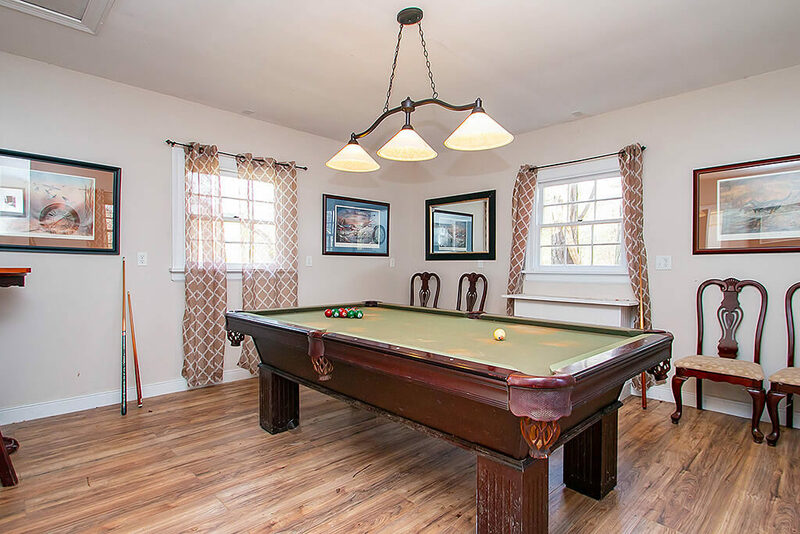 This area is suitable for smaller events and is complete with a large pool, a fire pit with seating area, a hot tub, a cigar tree, and a dependency housing the billiard table. There are 2 other small dependencies currently used for storage. A small Cottage is to the rear of the lawn and can be a Guest Cottage. 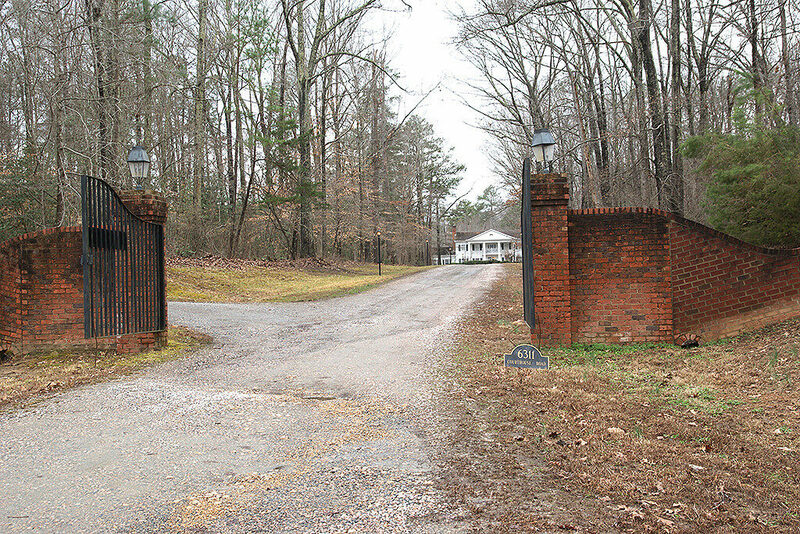 There is ample parking on the 23-acre estate and a 2-car garage. 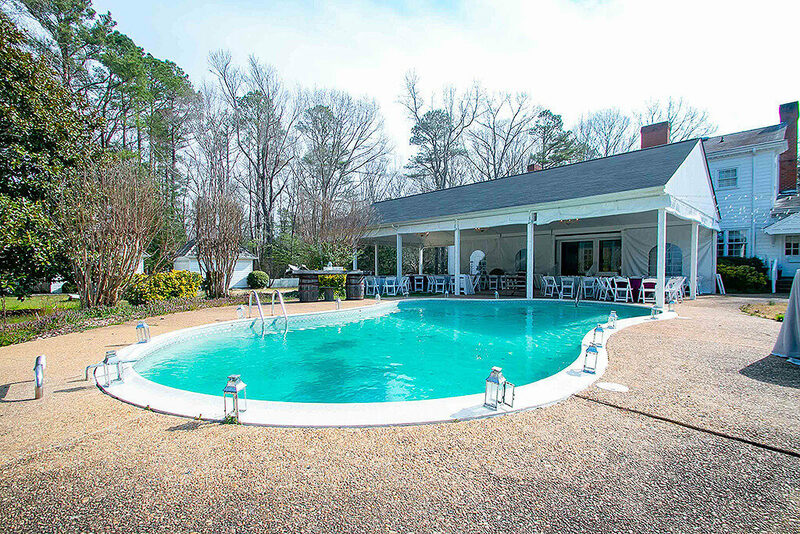 A tennis court is complete with 2 basketball goals and is often used by the guests! Immediately in front of the Main House is a bubbling fountain and seating area for formal weddings. The view here is down the long tree-lined entrance driveway. 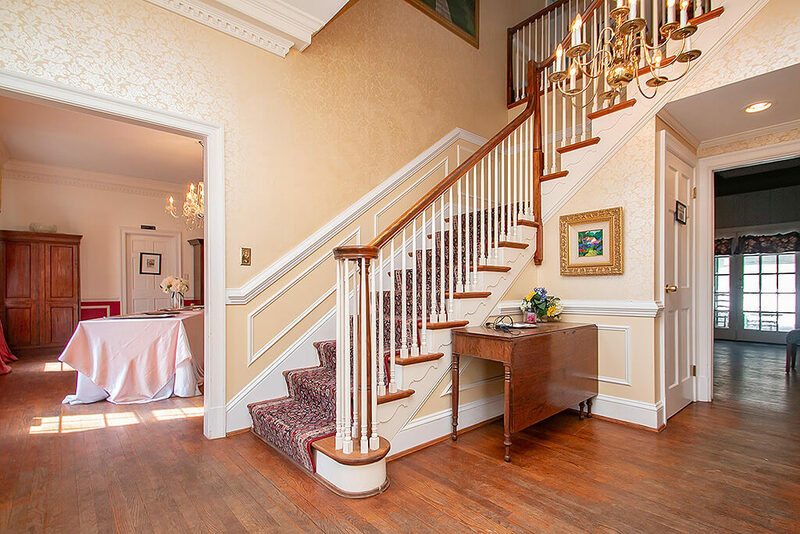 This amazing estate is available with all Event and B&B furnishings for $1,175,000. 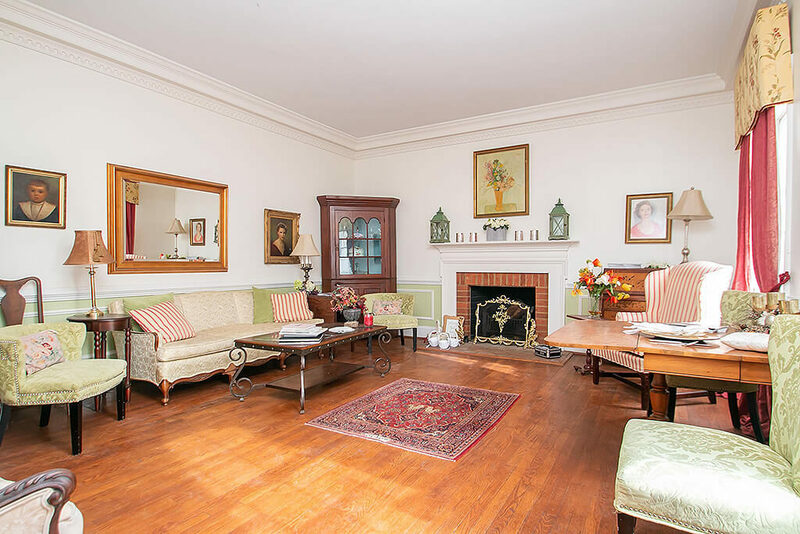 Virtual Tour: Click here for a virtual tour.